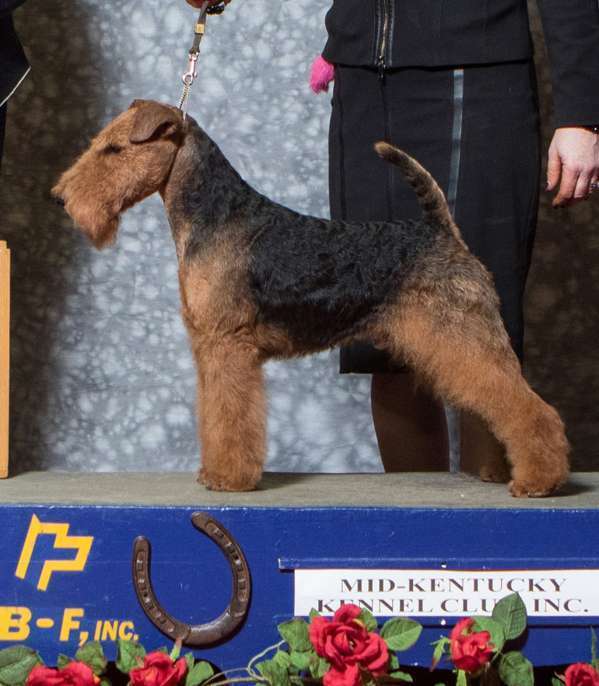 Khaleesi reigns supreme in the Terrier group! 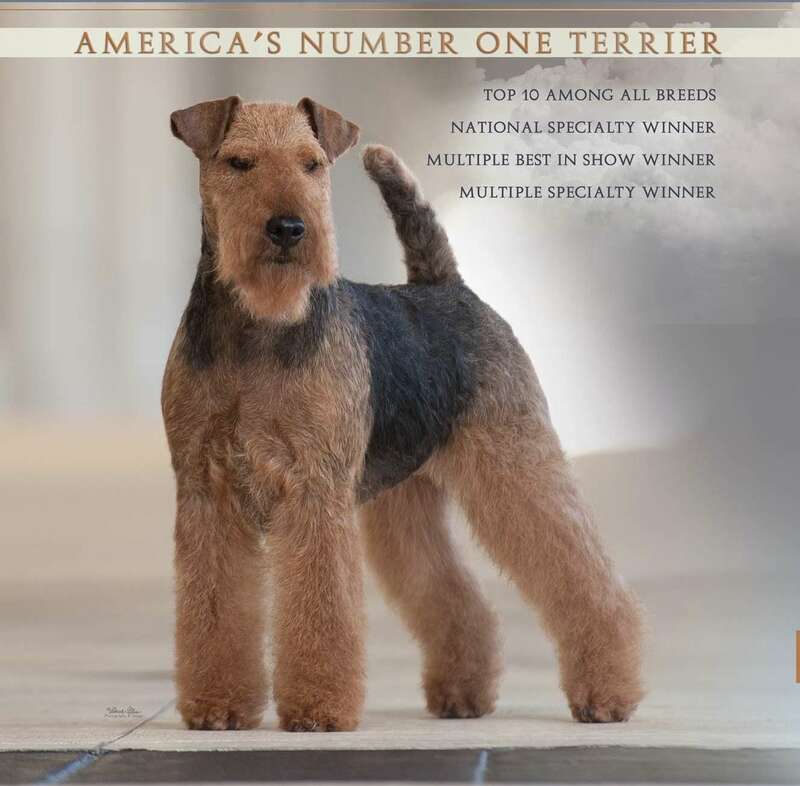 She continues to be America’s Number One Terrier, as shown in the current stats from Canine Chronicle. 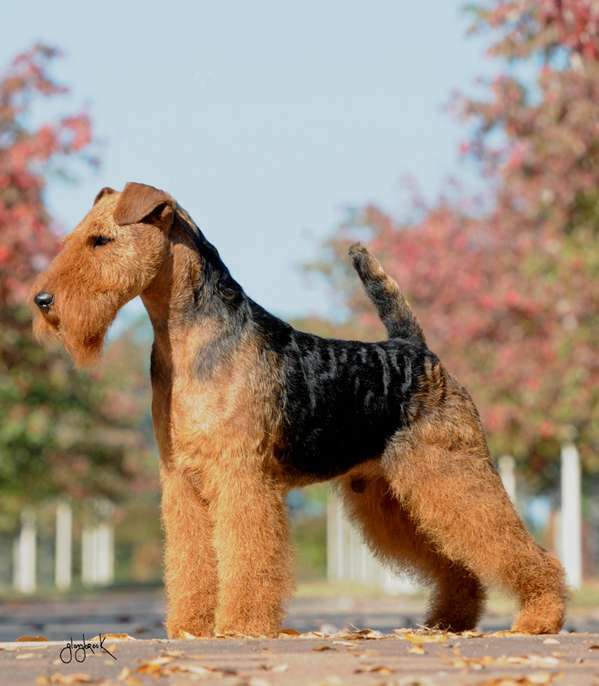 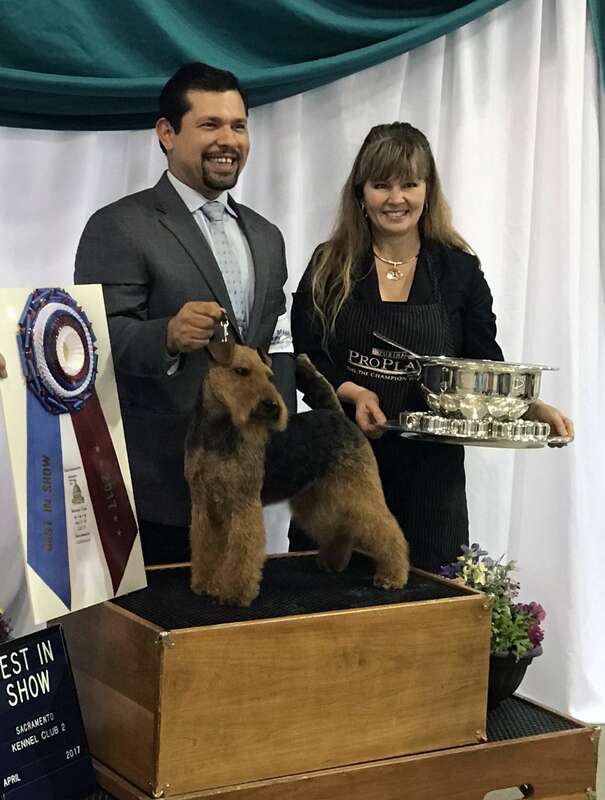 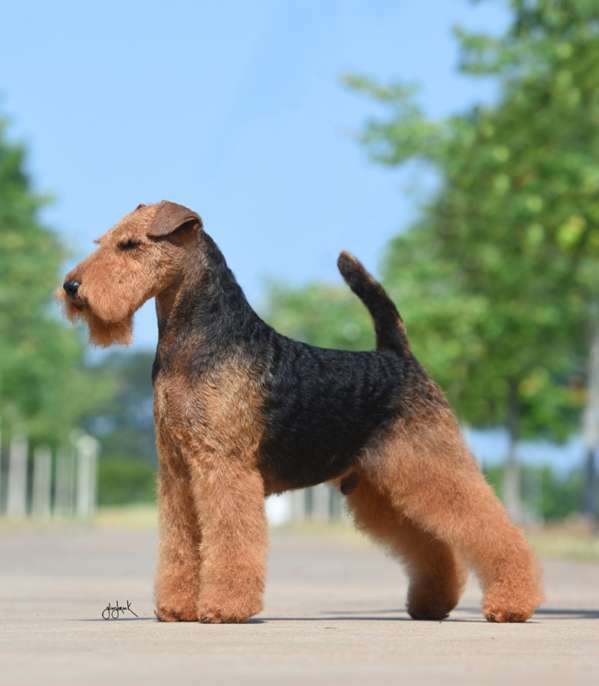 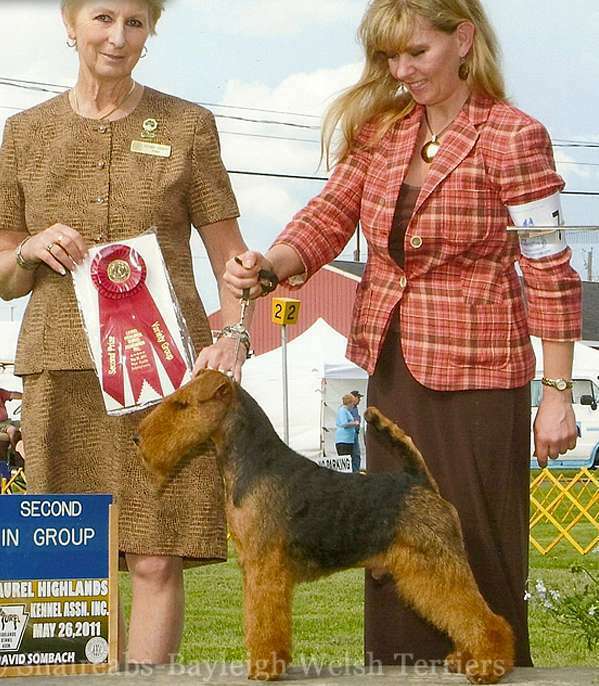 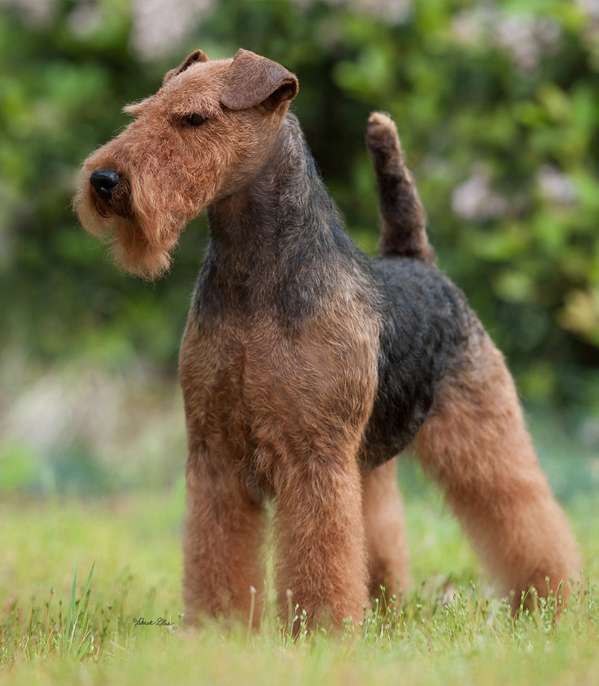 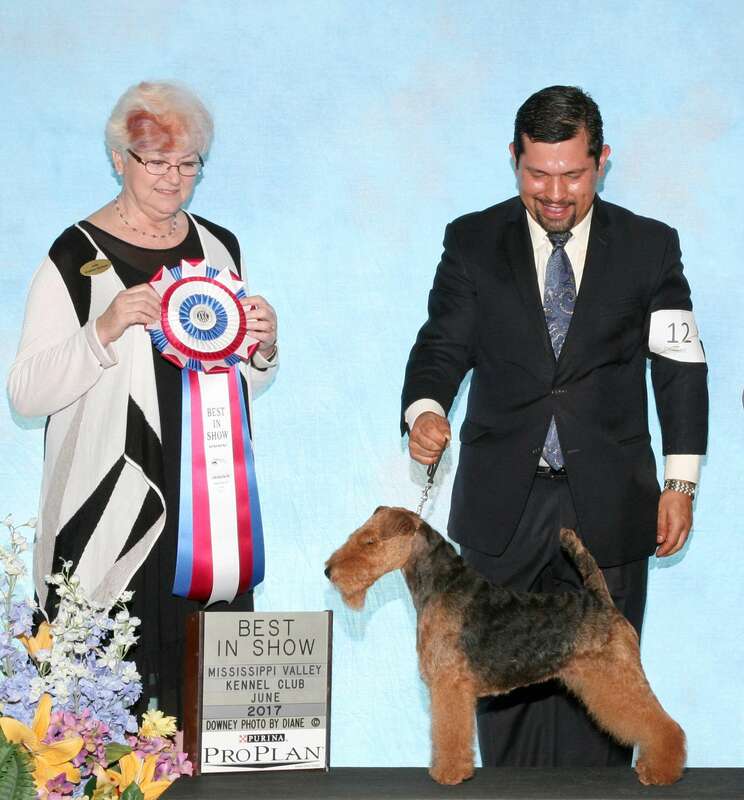 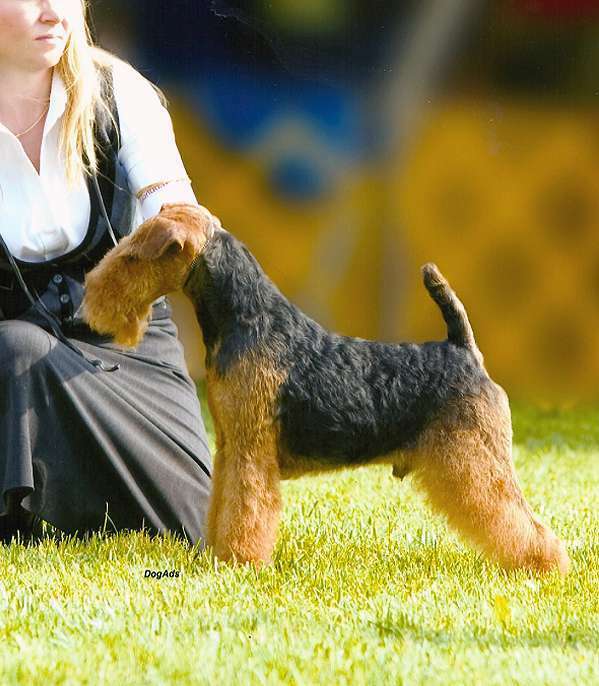 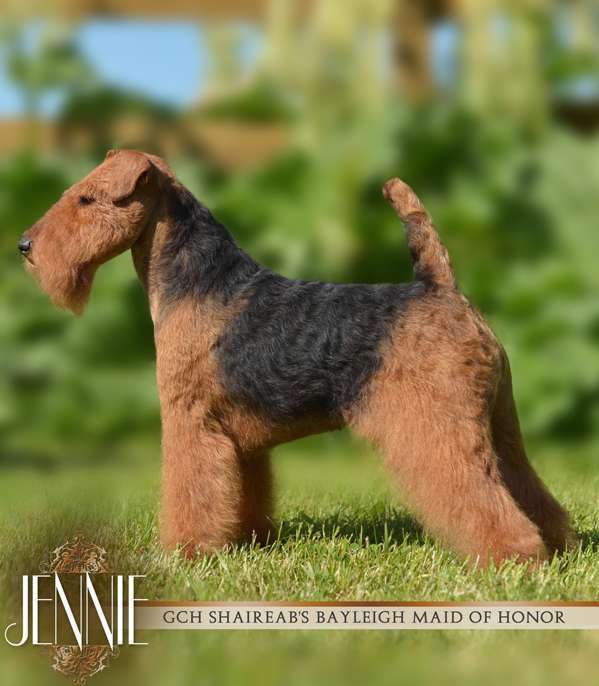 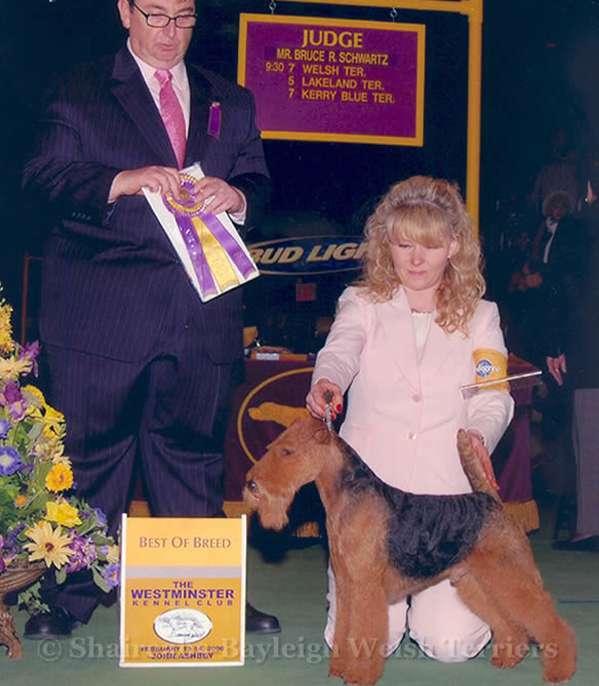 The top owner-breeder of Welsh Terriers, located in Knoxville, TN.